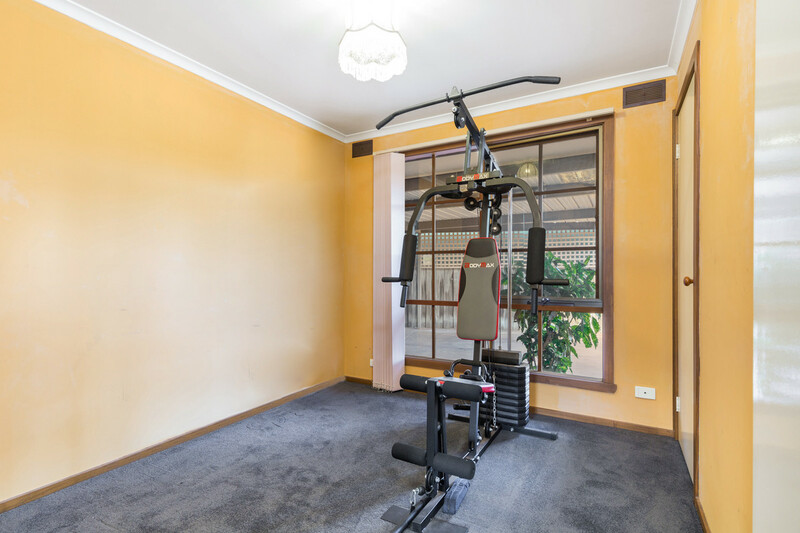 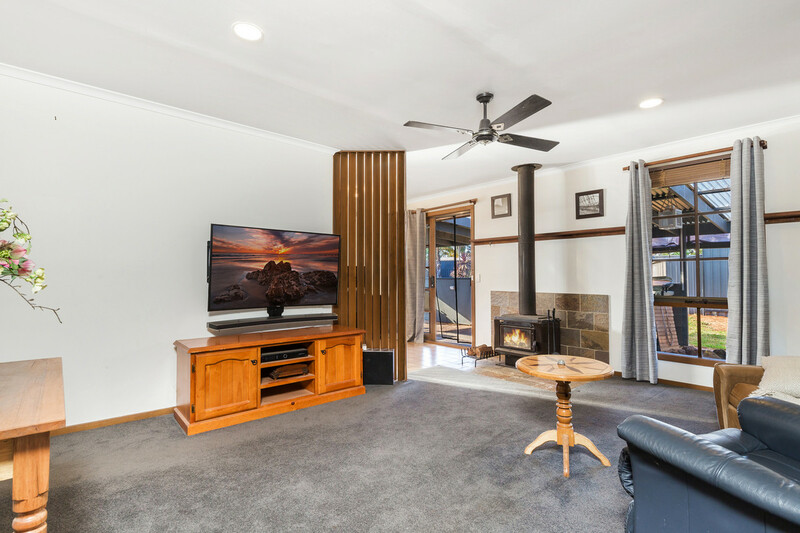 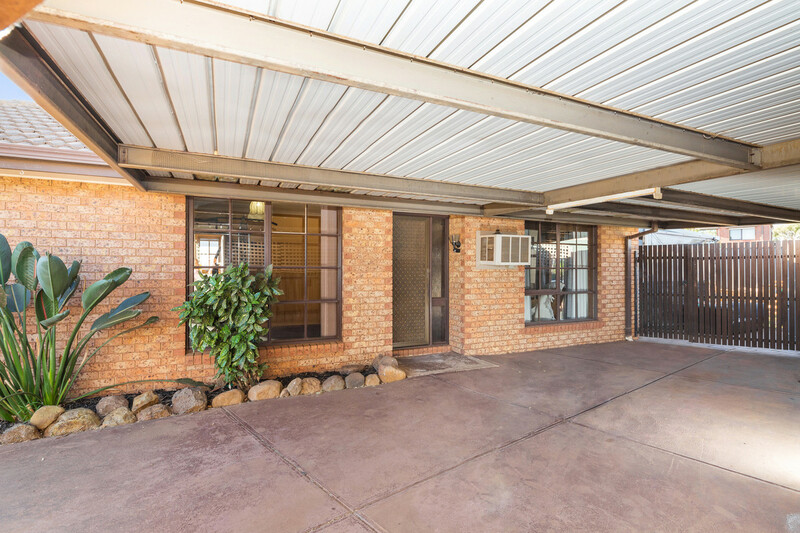 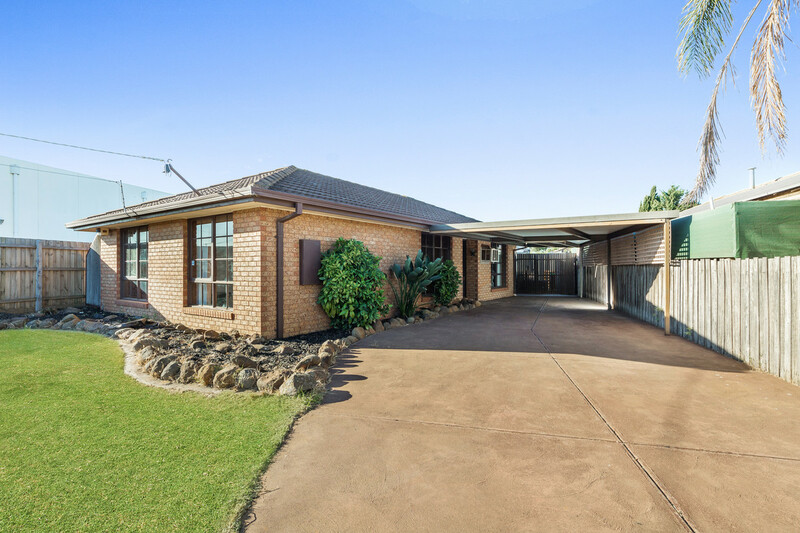 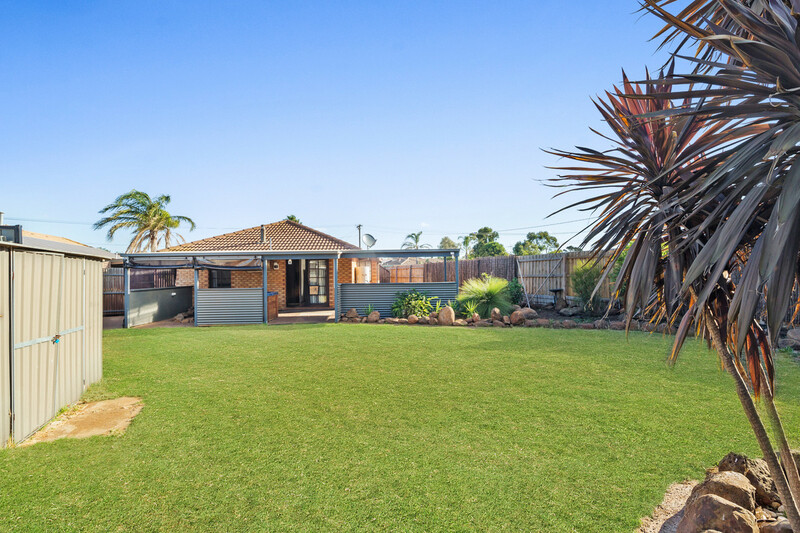 Located in quiet Westcott Ave, this warm and cosy brick veneer home sits on a spacious 653m2 block (approx). 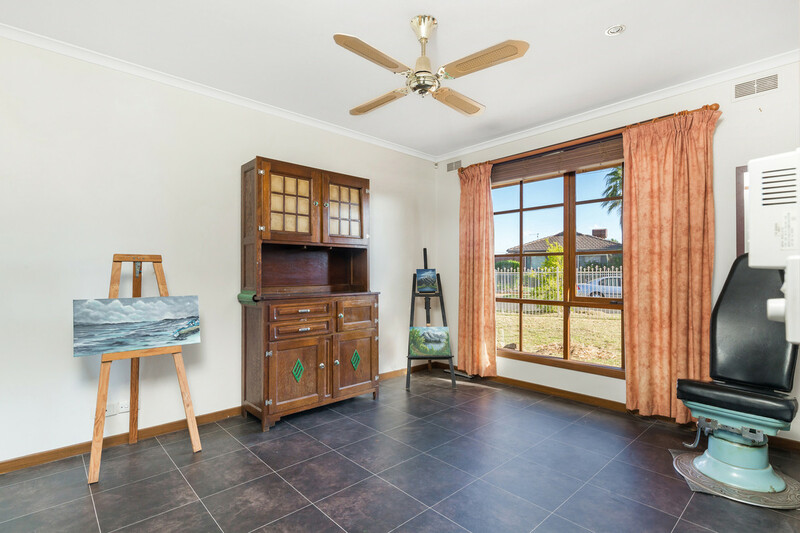 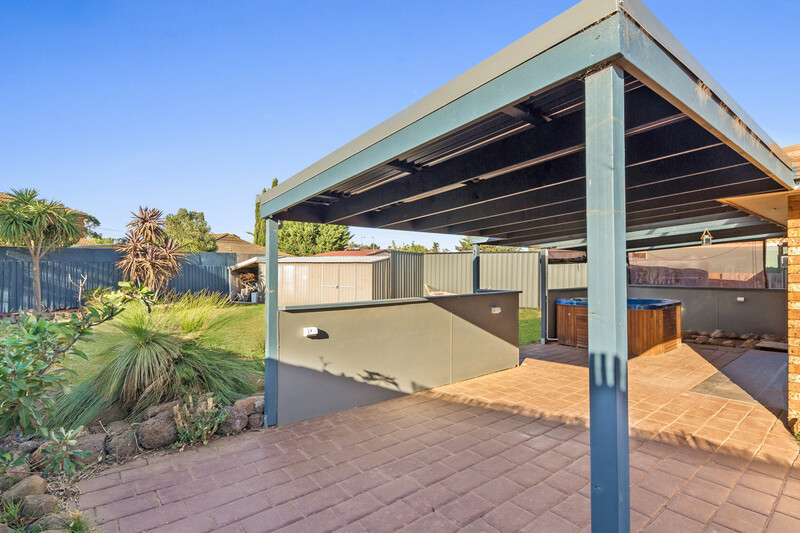 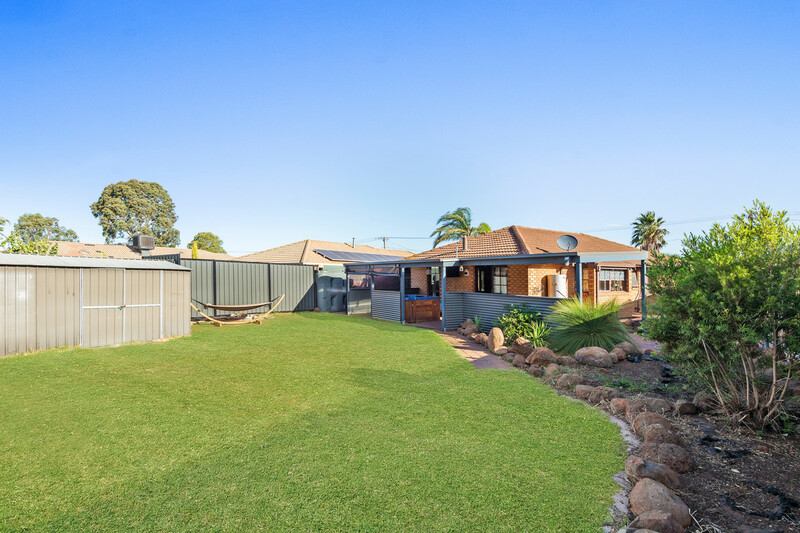 It’s a great starter to get into the property market or add to your investment portfolio. 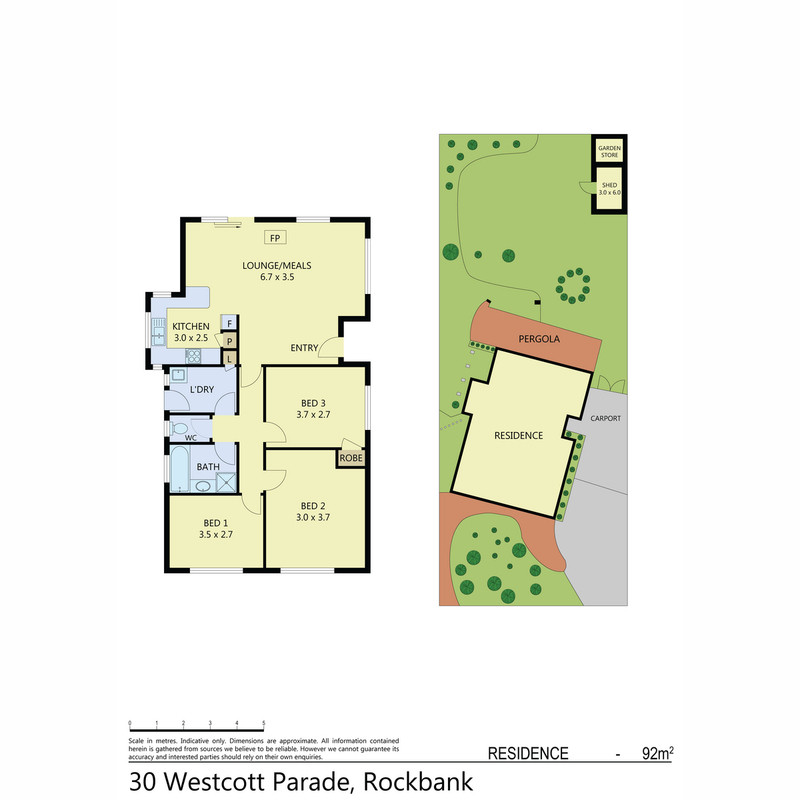 Rockbank is 10ks from Melton and only 29 ks to the Melbourne CBD. 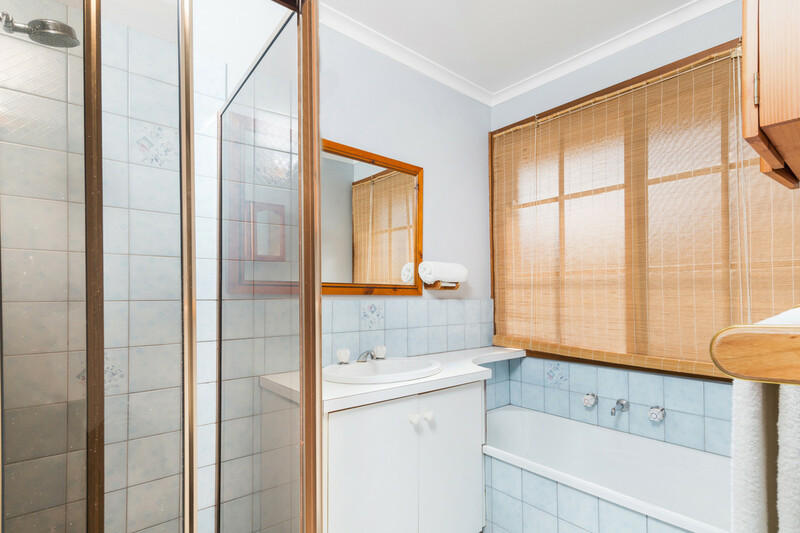 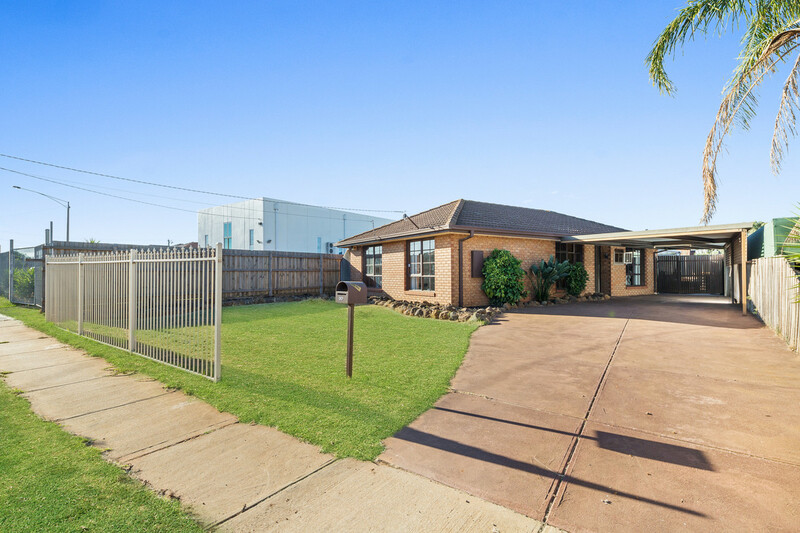 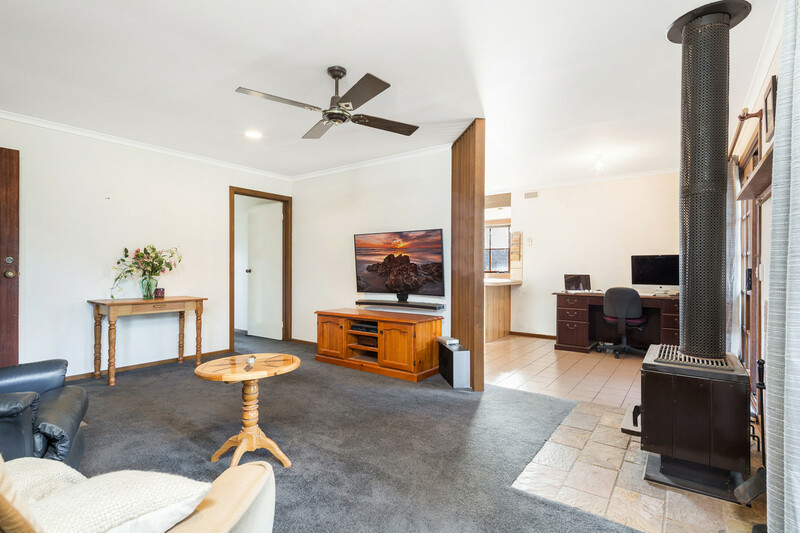 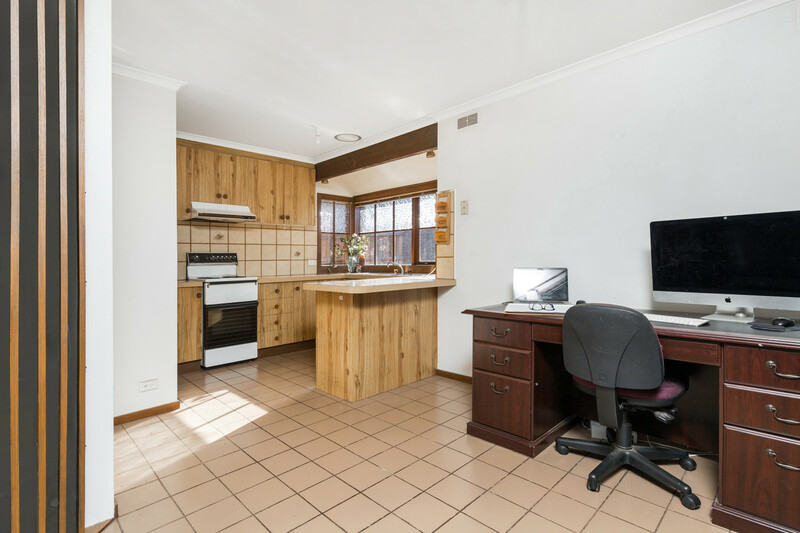 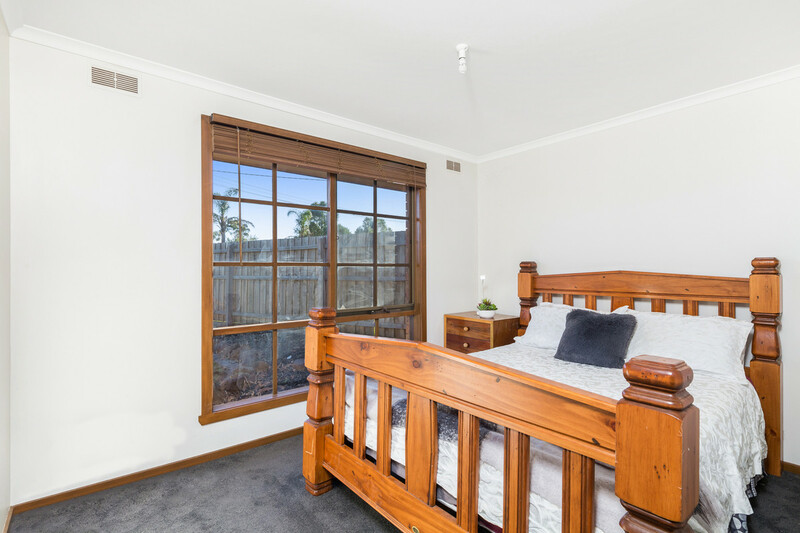 Westcott Ave is close to school, parks and public transport including the train ( this is on the Melton line) , for more information please call or email Ann.